Thinking of becoming a dentist? And not just a dentist, but a top dentist? Well, being a top dentist is a combination of many factors, rather than just one. It is more than just attending the best dental school around. It’s more than just being passionate, or excelling in class. Sure, these elements are important. But by and large, being a top dentist is also about being aggressive in marketing yourself, offering good, affordable services, keeping yourself abreast with technology and other advancements, etc. In that regard, you’ll need to look at your job as one that needs to be marketed, promoted, and communicated to anyone that would require dental services that you’re offering. Once you’ve qualified and graduated from the dental school, you can either decide to get employed in a hospital, or decide to start an own dental clinic. If you have the resources and the will, private dental practice is always more lucrative and rewarding. Besides, it helps you build your brand or reputation as you wish to. This may not be possible if you’re employed. 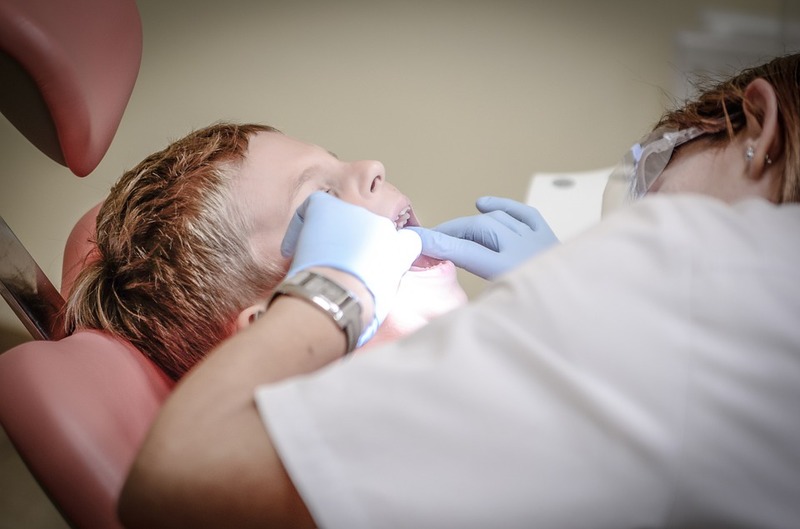 The second tip to becoming a top dentist lies in offering quality, affordable services. Only when patients know that at your clinic, they’ll get treated fully, and without paying an arm and a leg; only when they are assured of such will they throng to your clinic. Overcharging patients only gives your competitors an edge over you. It also makes much sense to keep yourself abreast with what technological advancements are coming you in the dentistry world. Rather than the traditional metal gongs dentists would use when tapping teeth to find out which tooth was hollow or decayed(which scared patients); dentists are today using computerized 3D imaging to point out such teeth. Embracing technology will surely take you to the top, as most patients will always opt for a dental clinic that offers the best services.